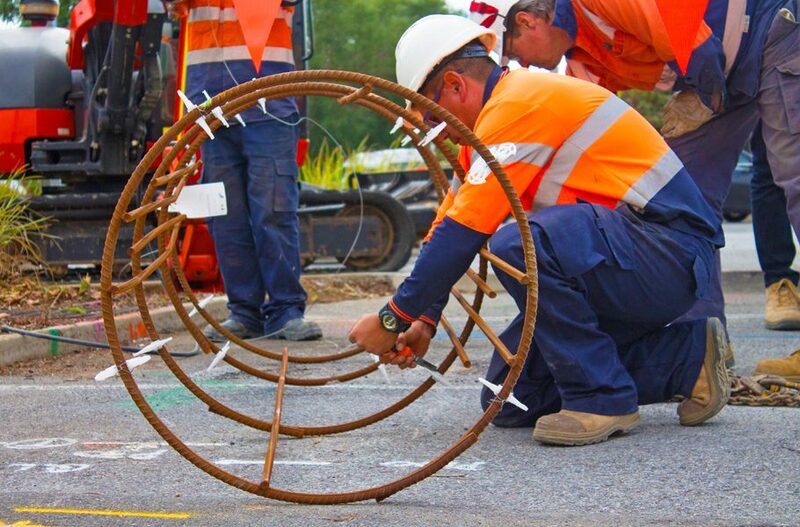 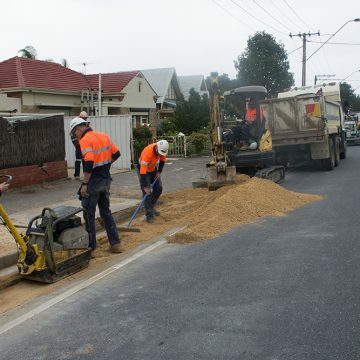 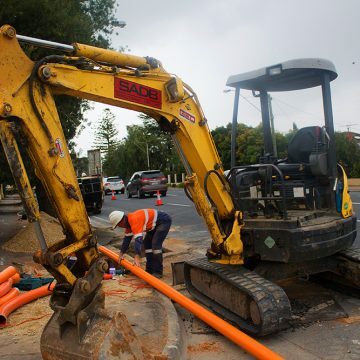 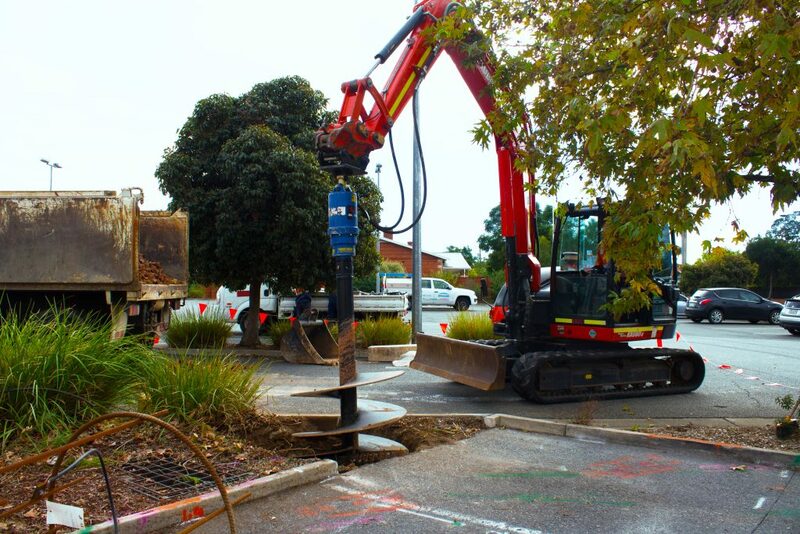 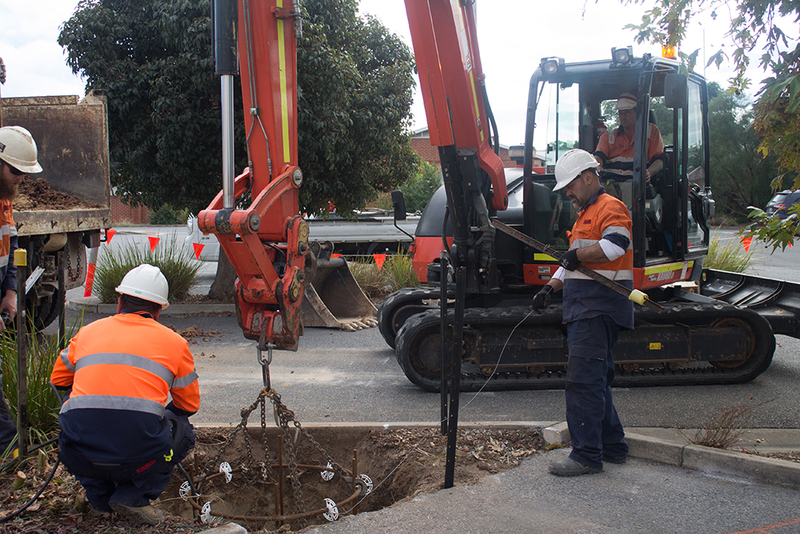 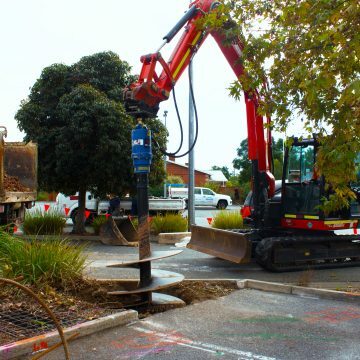 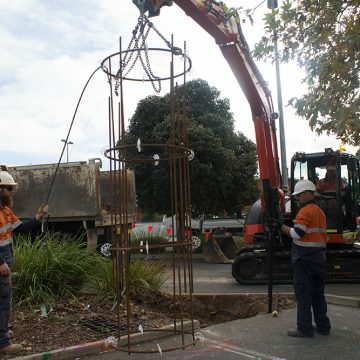 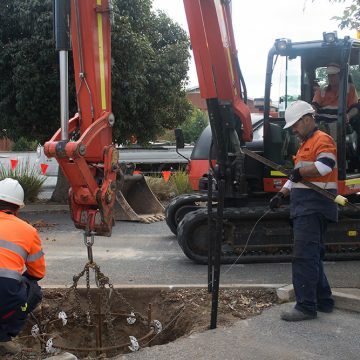 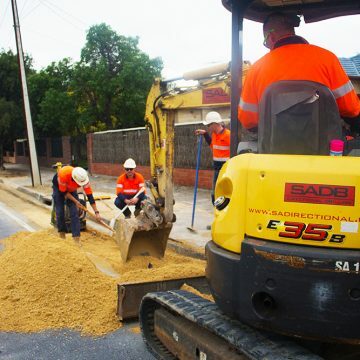 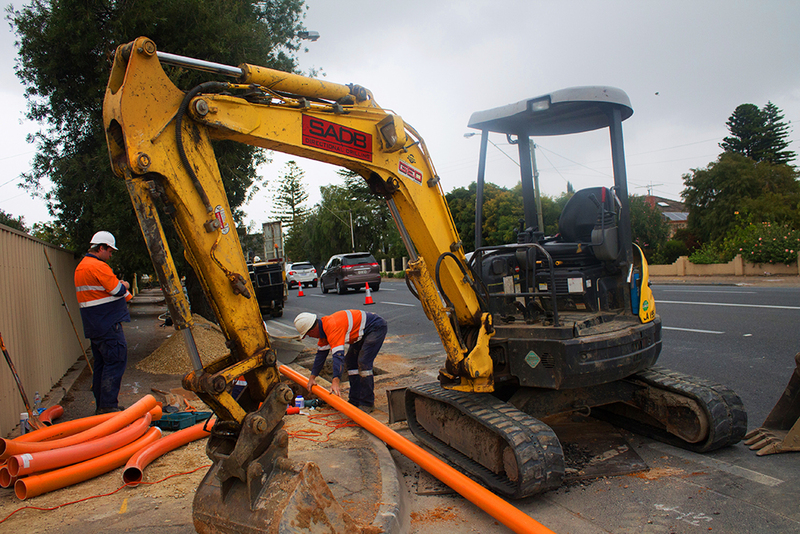 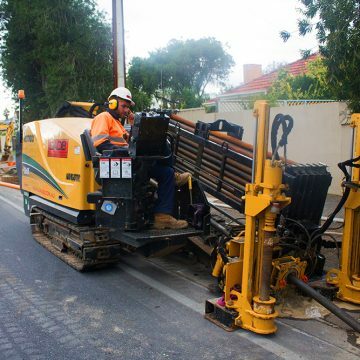 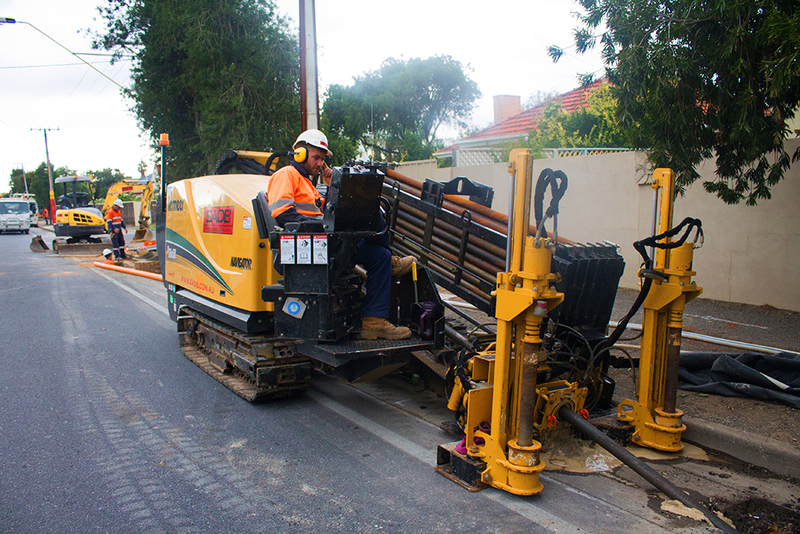 Hampstead PLEC involves all the civil works necessary to construct and install the conduit network required for the undergrounding of overhead SAPN network. 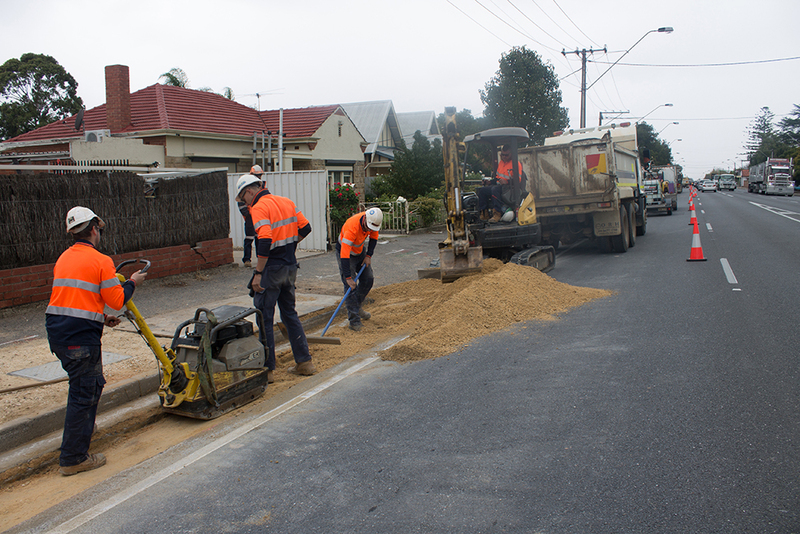 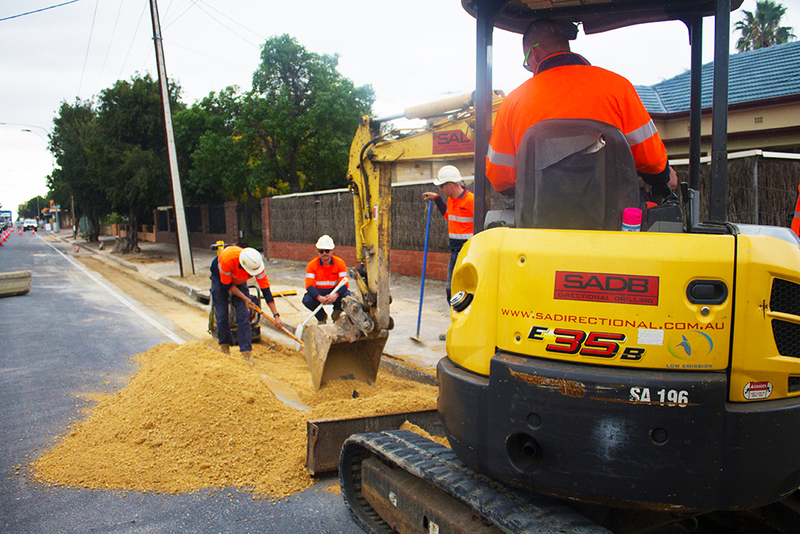 The work zone is between Romilly Avenue and North-East Road and associated side streets along Hampstead Road. 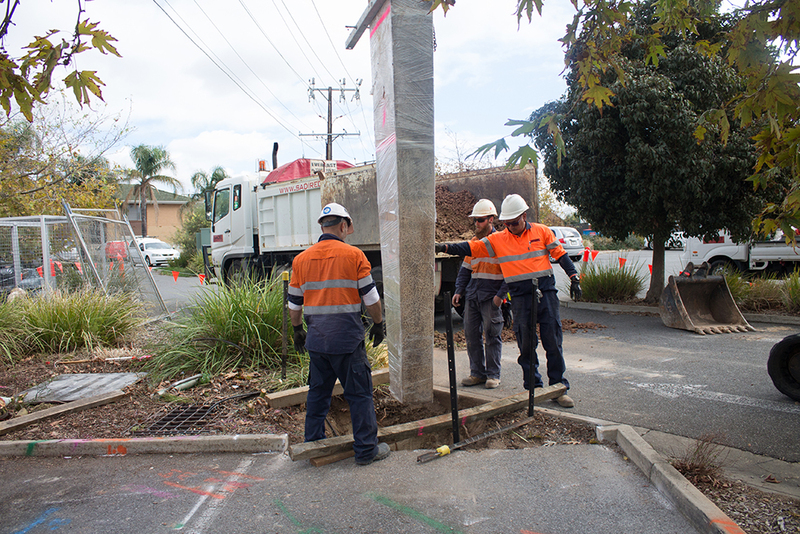 SADB have also been contracted to complete the construction of street lighting for DPTI and ITS netwrok. 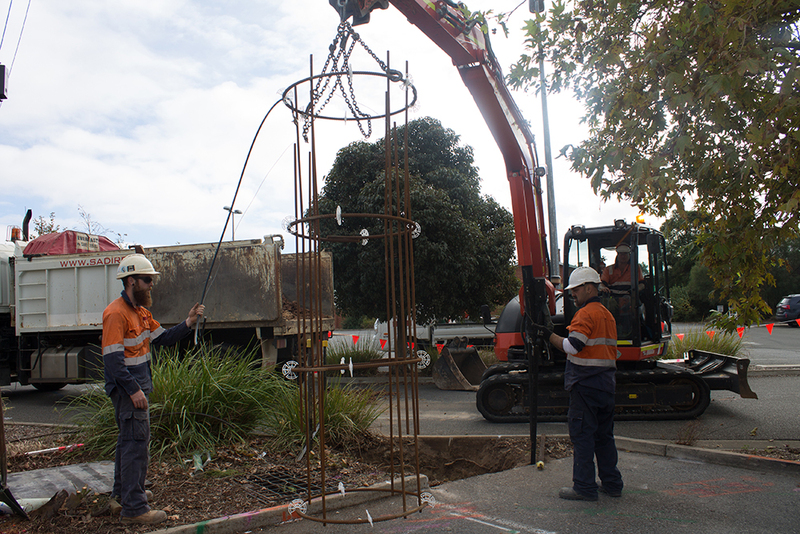 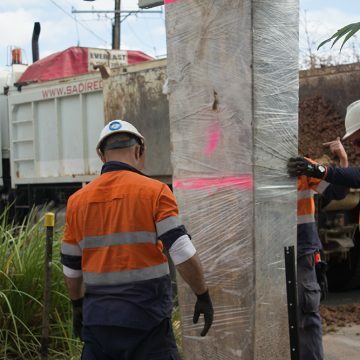 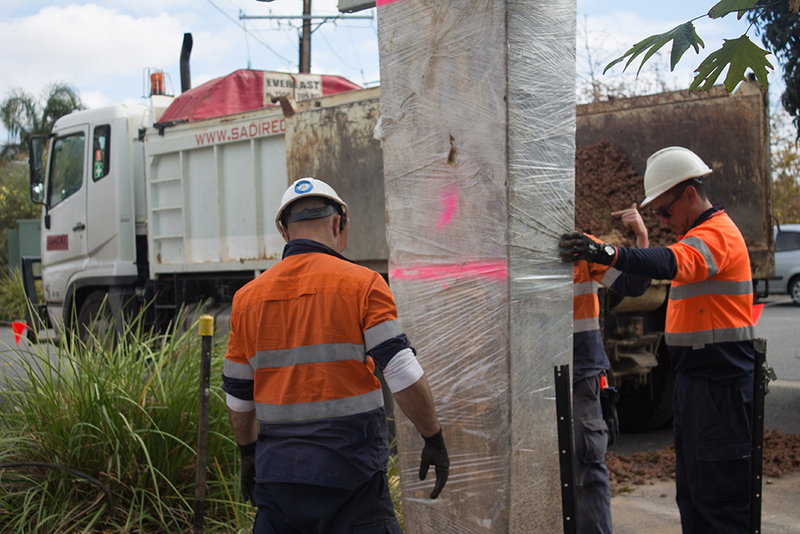 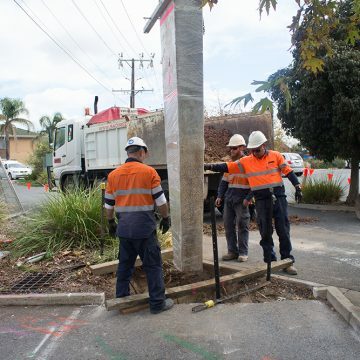 This includes 30 concrete lighting pole footings along the length of the project to house the newly designed light poles giving the road a fresh feel as well as increasing visibility for traffic safety.